Seniors are so fun. 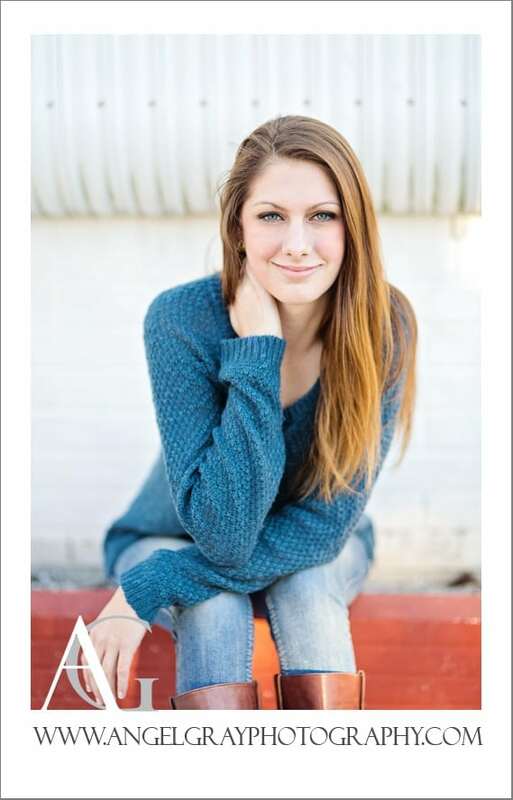 Celeste is getting close to graduation this year and has exciting dreams and plans for her future. 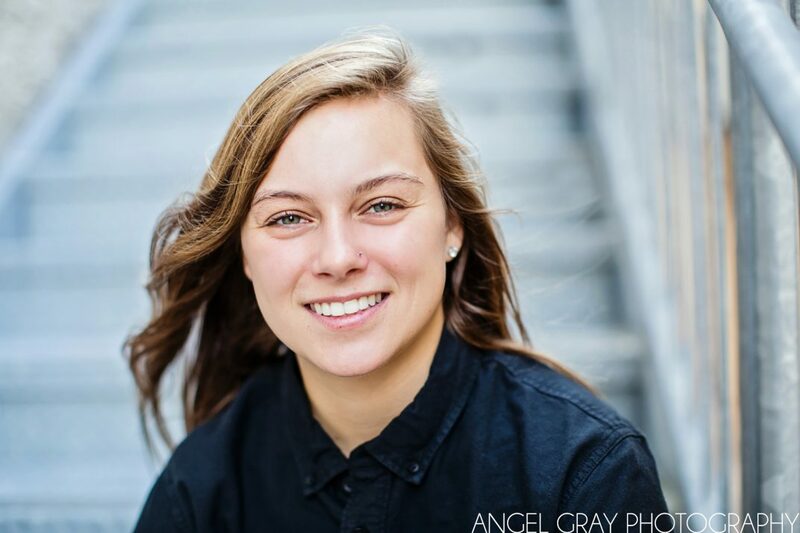 I photographed her senior portraits in and around downtown Melbourne last week and enjoyed getting to know her while capturing this very special time in her life. 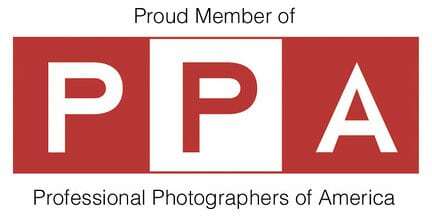 Anna and Celeste, thank you so much for choosing Angel Gray Photography! 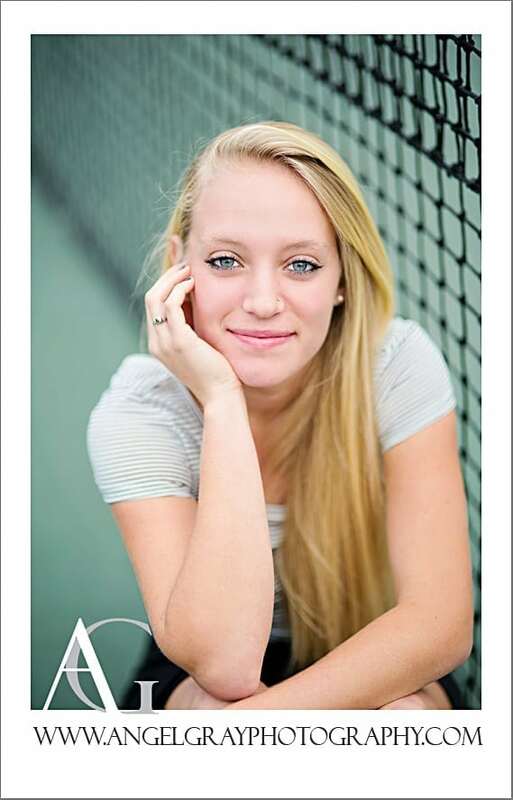 Senior Portrait Photography Melbourne FL | Ashley Class of 2014! 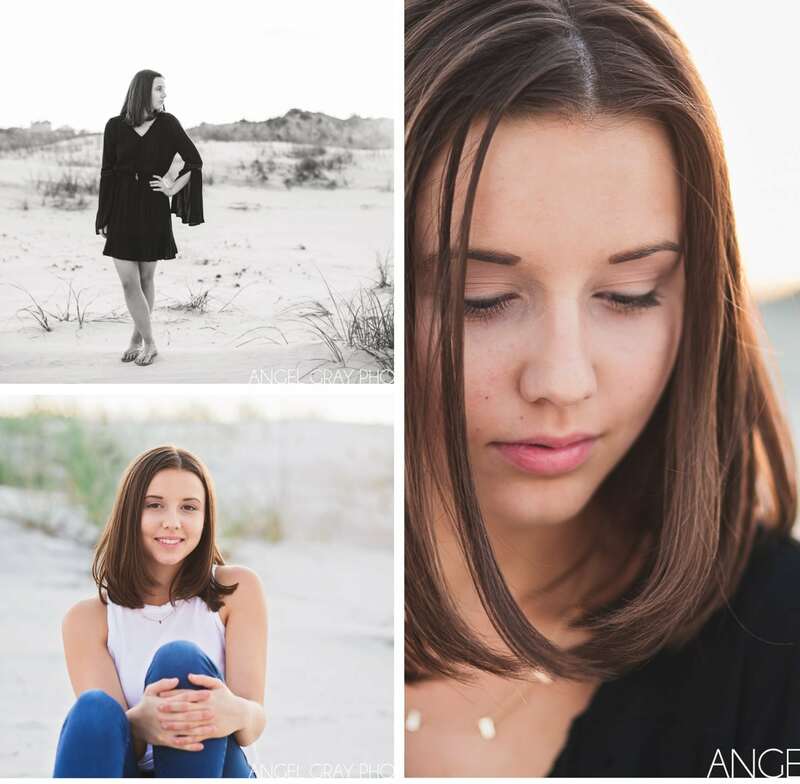 Senior Portraits Melbourne Beach FL | Nicole! 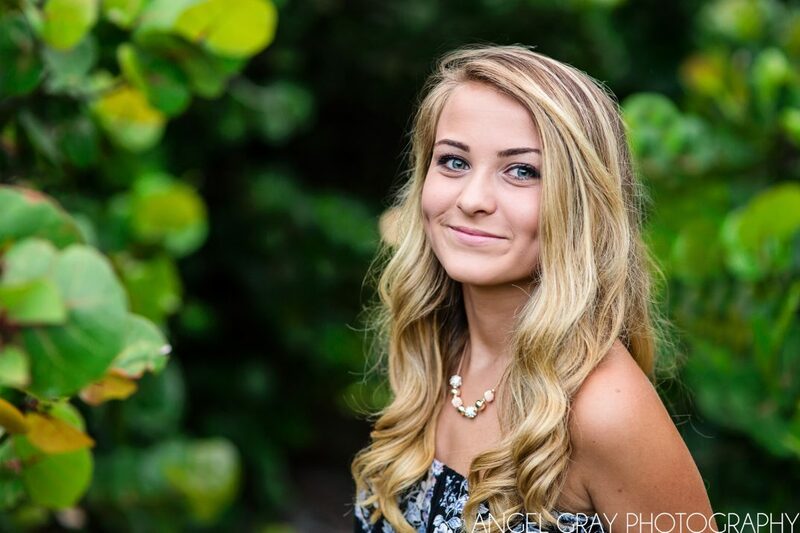 Senior Portraits Melbourne Beach FL | Harper Class of 2014! 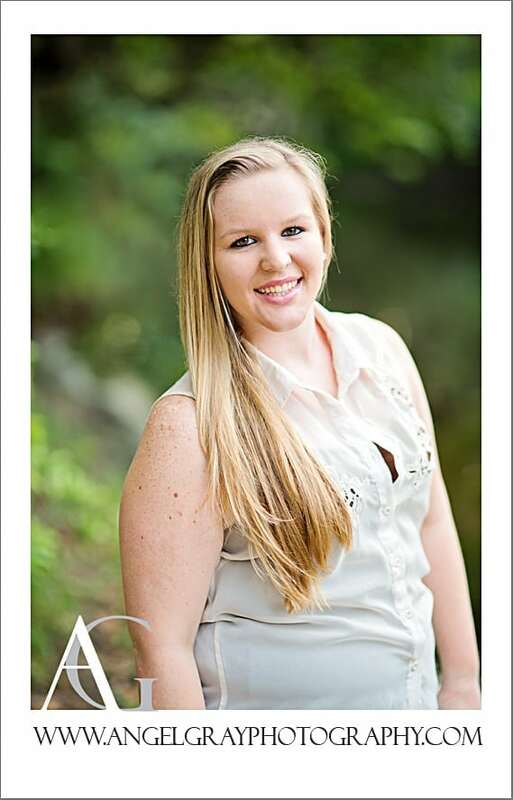 Melbourne FL Senior Portraits | Downtown Divas Contest Winner! 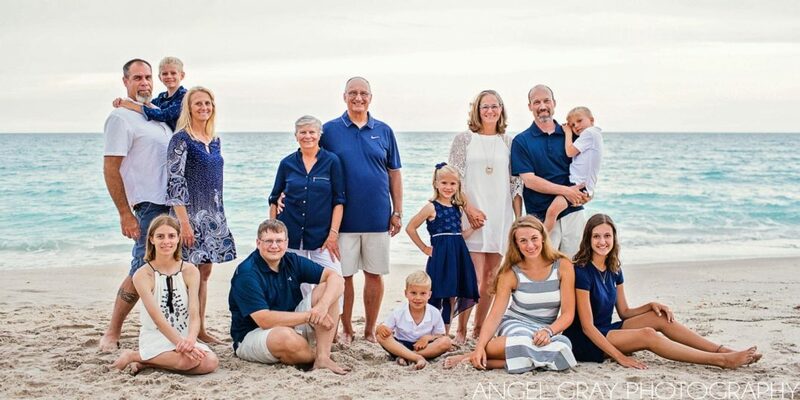 High School Senior Photography Satellite Beach | Brooke is graduating! 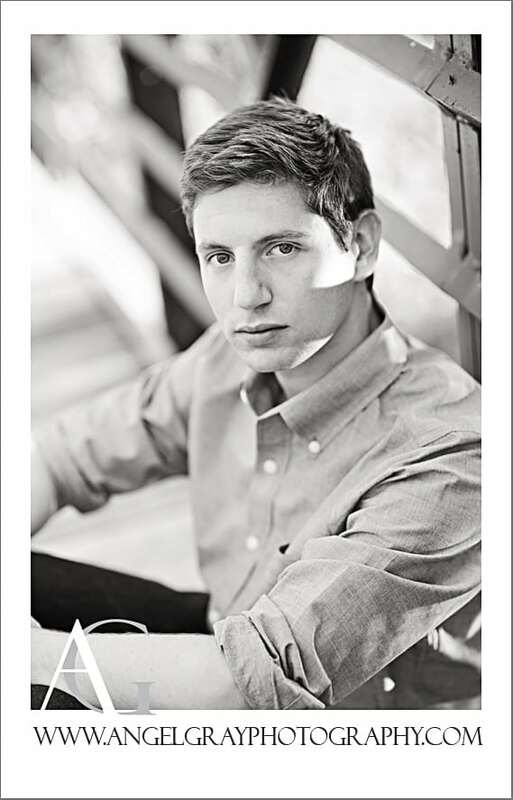 High School Senior Portraits Melbourne FL | Alex is graduating!